WE EXPORT JAPANESE USED CARS. Japanese Used Cars Exporter. WE EXPORT JAPANESE USED CARS. 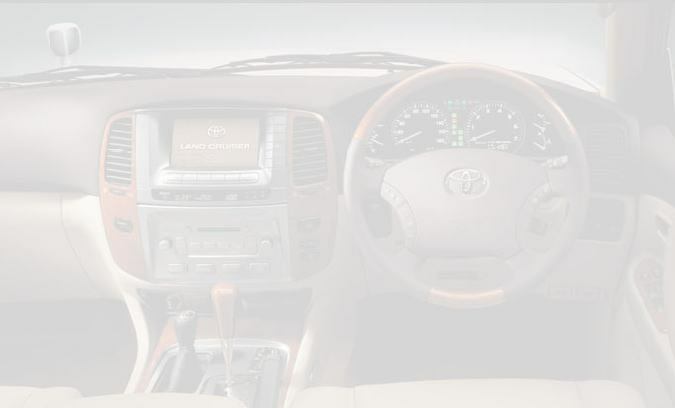 It's great pleasure to help you look for Japanese used vehicles. our own network all over Japan. It is surely possible to find cars which meet your needs on request. You will find it easy and simple to have your own car exported from Japan. a car importer or a general user. We are looking forward to hearing from you shortly.